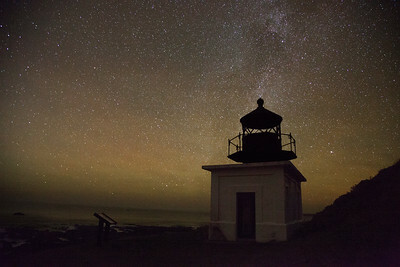 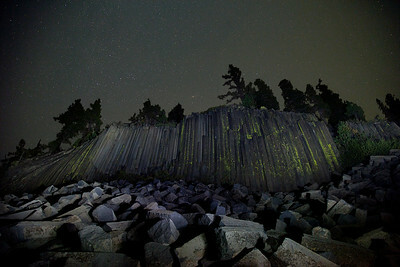 The Punta Gorda Lighthouse weathers the night along Northern California's rugged Lost Coast. 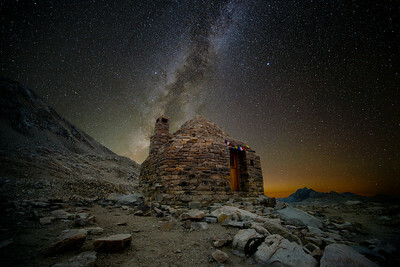 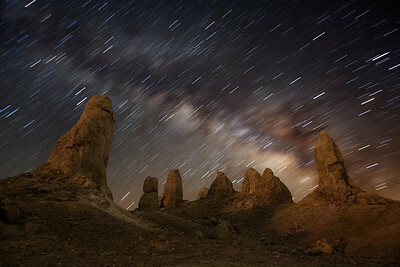 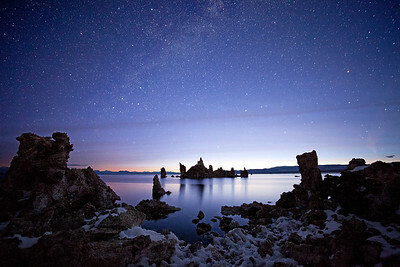 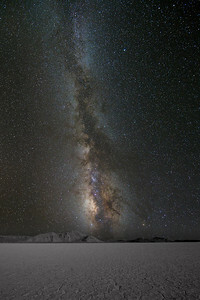 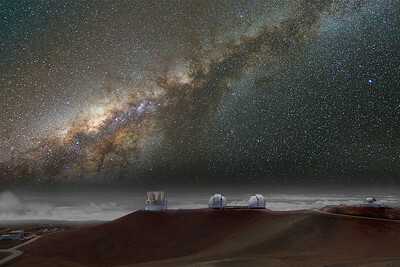 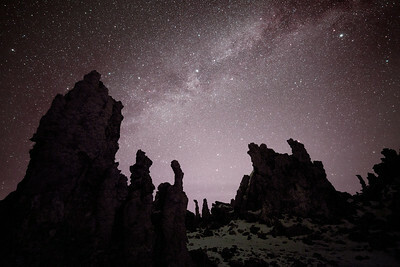 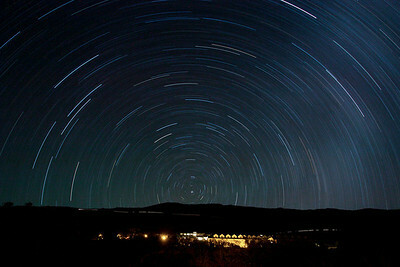 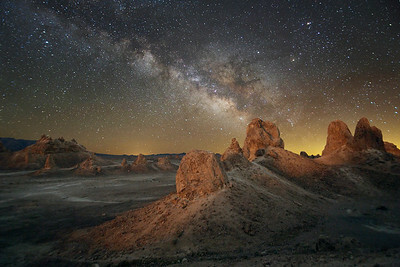 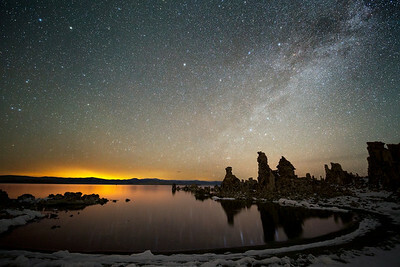 The Milky Way soars over Mono Lake in California. 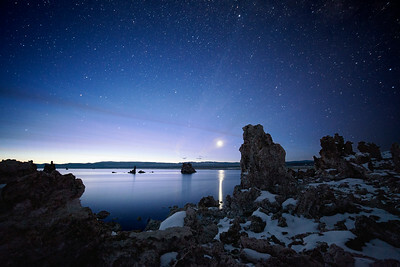 Saturn rises over the tufa at Mono Lake, California. 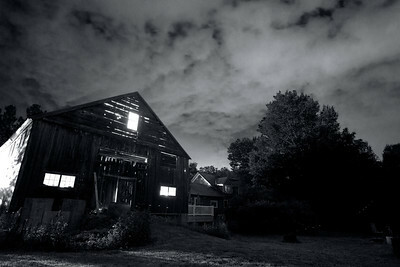 The O'Connor Barn illuminated at night under cloudy skies, Concord NH. 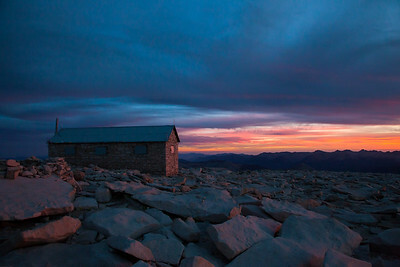 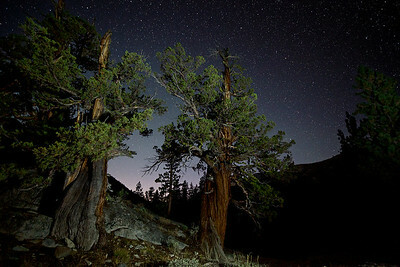 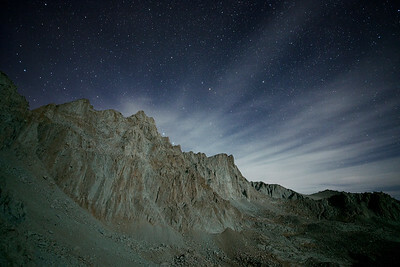 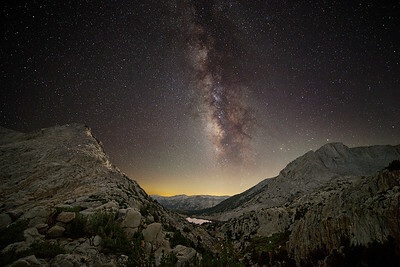 Upper Crater Meadow lies along the John Muir Trail in the Sierra Nevada Mountains. 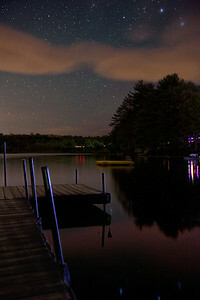 The stars fly high above Keyser Pond in New Hampshire. 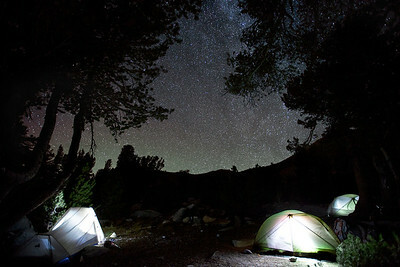 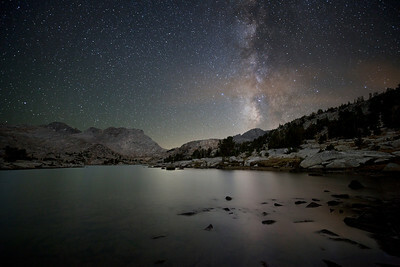 Camping at Pika Lake off of the Duck Pass Trail in the Sierra Nevada Mountains. 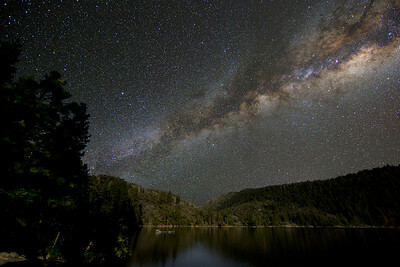 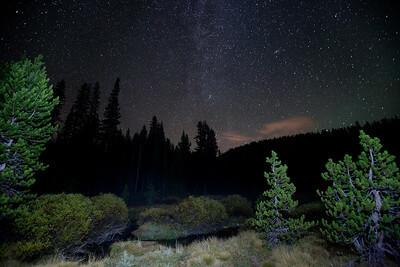 Milky Way over Pinecrest Lake, California. 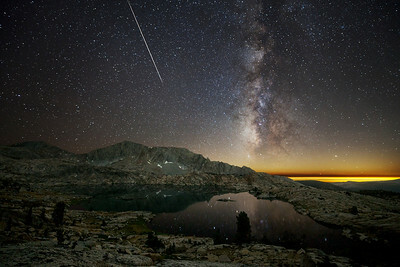 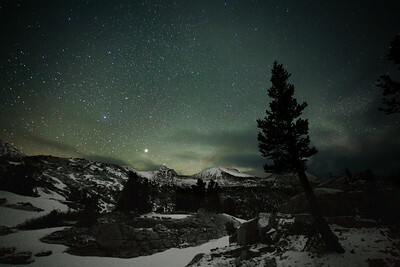 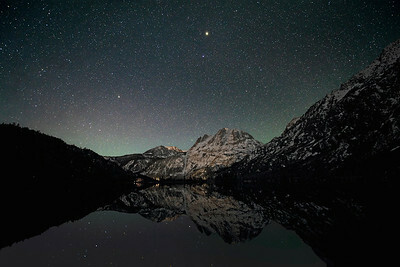 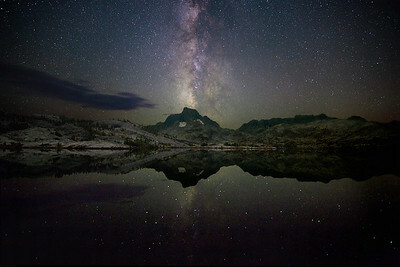 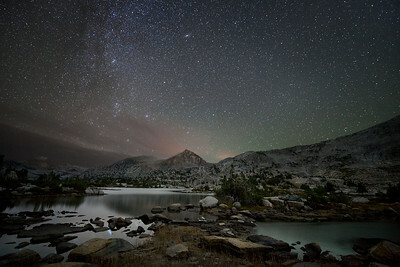 A meteor rains down along side the Milky Way over Hell For Sure Lake in the Sierra National Forest in California.